Championship club Middlesbrough have become the first English football team to join the Breastfeeding Welcome scheme and openly encourage breastfeeding at their ground. 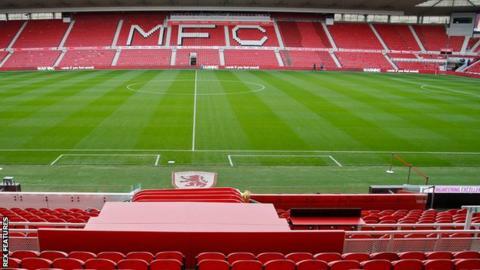 Boro’s Riverside stadium will be listed as a venue that promotes breastfeeding. “We pride ourselves on being all-inclusive,” head of safeguarding Brian Robinson told the club website. Middlesbrough added that they want mothers at the ground to feel comfortable breastfeeding. Middlesbrough Council’s executive member for adult social care and public health, Julia Rostron, added: “We are delighted to have Middlesbrough FC on board as part of the Breastfeeding Welcome Scheme.